Renting medical equipment is a great option if you have short-term health or mobility issues, if you have relatives visiting from out of town who require assistance or if you are traveling to the Baltimore/DC Metro area and don’t want to bring your own wheelchair or other device. Some clients will also book a medical equipment rentals to try out a product before making a purchase decision. As a leading supplier of mobility products in the region, Towson Medical Equipment is your choice for medical equipment rentals in Maryland and beyond. We offer an excellent selection of newer, well-maintained products that will provide reliable service for as long as you need them. We rent all medical equipment by the day, week or month, with discounts available for longer term needs. We represent leading manufacturers such as Pride and Invacare. 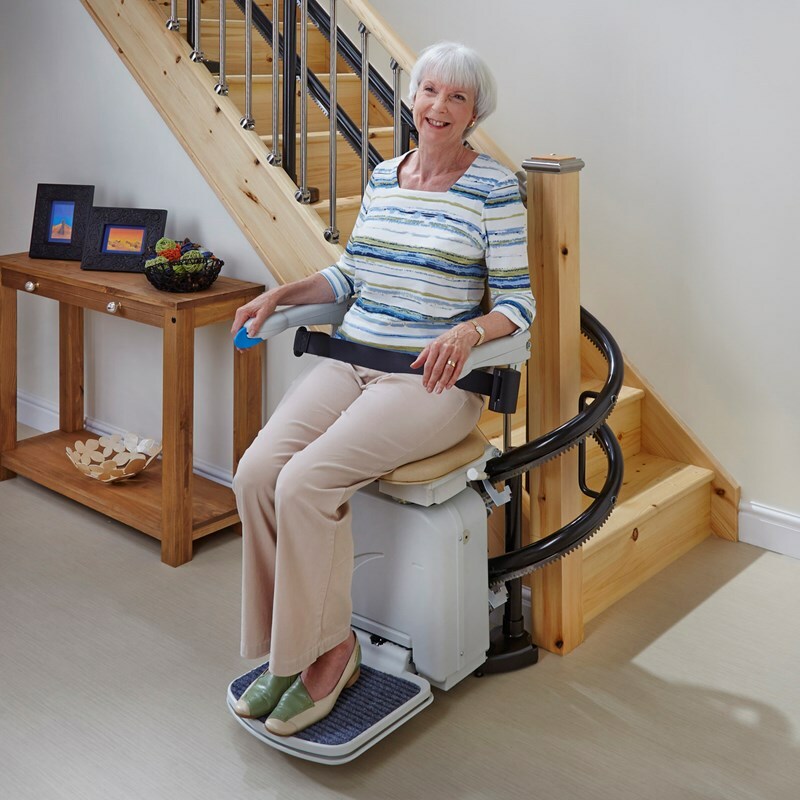 Our rental products include standard, lightweight and bariatric wheelchairs, electric and manual hospital beds, scooters, lift chairs, ramps and more. If you do not see what you want here, call us and we can most likely rent it to you! We have tons of wheelchairs to rent that are in stock and ready for you. At Towson Medical Equipment, we understand the importance of convenience when choosing a medical equipment rental supplier. To make it easier to get the equipment you need, most products can be delivered to you and will incur a small delivery fee. Or, you can choose to pickup and drop off your rental at either one of our locations. We offer medical equipment rentals out of our Baltimore showroom. A valid credit card is needed to reserve equipment for rent and equipment that is not returned on time will incur additional fees. Please ask our staff to explain our rental policies. For more than 25 years, Towson Medical Equipment has been a leader in the sales and service of mobility devices and other medical equipment. We have the people and the products for all your long- or short-term needs. Call, email or visit us in person to get started today.